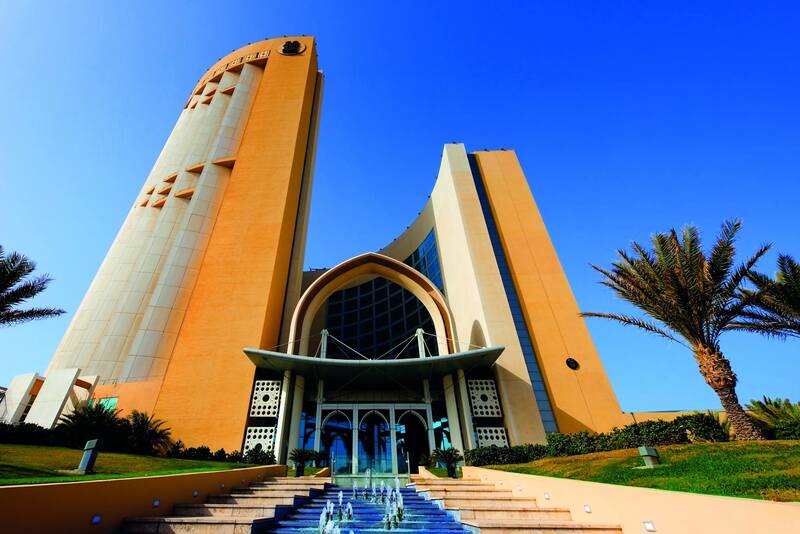 Started in 1979 by Swedish Aid. They built the factory, imported all the machinery and equipment and employed and trained Swazi’s in the age old art of glassblowing. 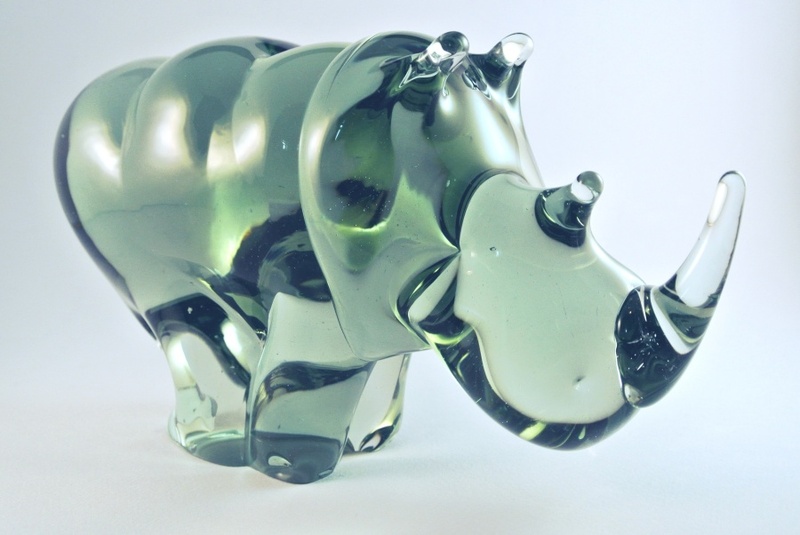 Two of the most talented were sent over to Sweden to be trained by some of the leading glassblowers in the world. 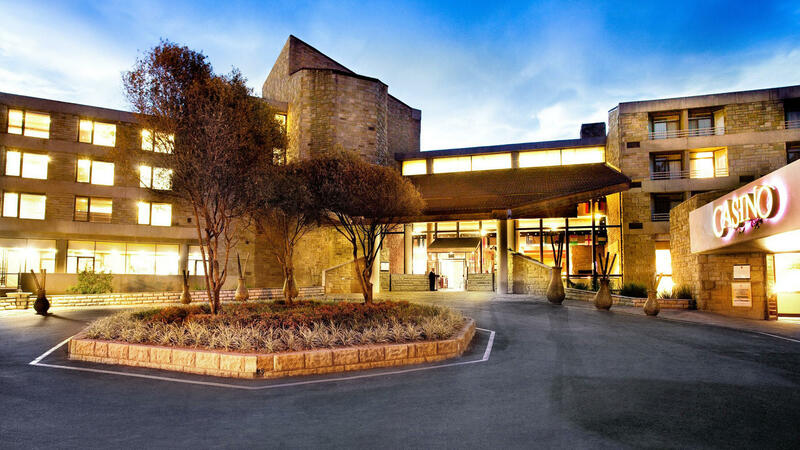 From 1981 to its closure in 1985, the factory was run entirely by Swazi’s. In June 1987, the factory was re-opened by Richard, Alix and Chas Prettejohn. Richard a farmer, Alix an ex-librarian and Chas a marine engineer. Further removed from glassblowing one could hardly imagine! You may ask “What prompted them to pack up everything in East London and to move to Swaziland/Eswatini to make glass animals?”! 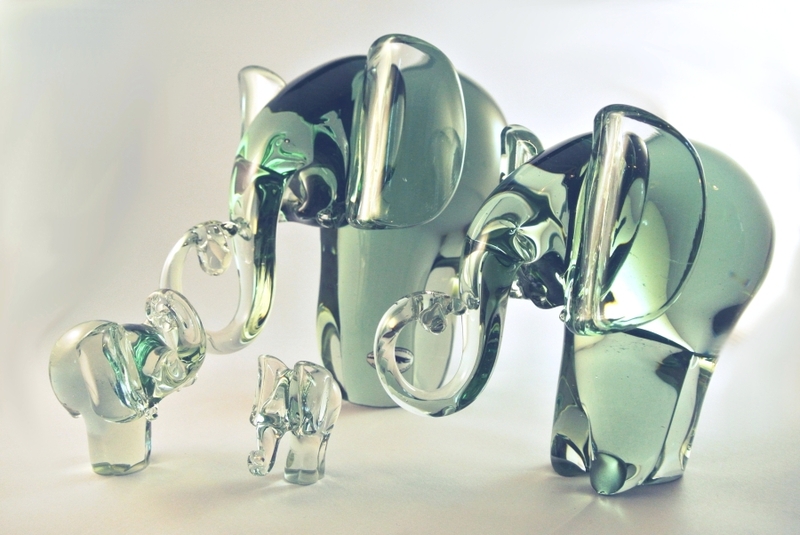 Well, the Prettejohn’s used to collect glass elephants from Swazi Glass Craft (Ngwenya Glass) until suddenly – NO MORE! After a couple of years they decided to pop up to Swaziland/Eswatini whilst in Northern Natal and to “investigate”! 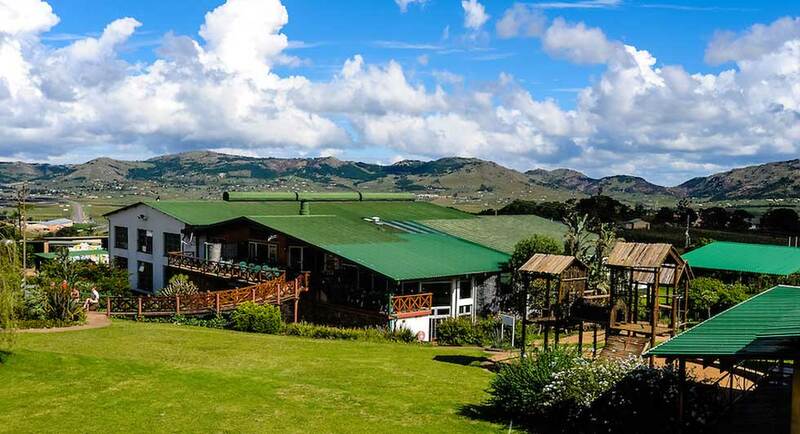 The outcome – Proud owners of the only glassblowing factory in Africa. But now what?! They know nothing about this business!! Through sheer determination, hard work and common sense – and of course, invaluable assistance from Consol Glass, Talana – Ngwenya Glass now employs 70 workers, including 2 of the original blowers and 4 of the original other staff. Mr Sibusiso Mhlanga, who underwent advanced training in Sweden during the 70’s, has tutored new apprentices in the age-old art of glassblowing and has visited Sweden a couple of times in the past few years to once again work with some of the leading glassblowers in the world. Sibusiso also assisted world renowned master glassblower, Jan-Eric Ritzman at Pilchuck Glass School in Seattle, USA in July 1998. 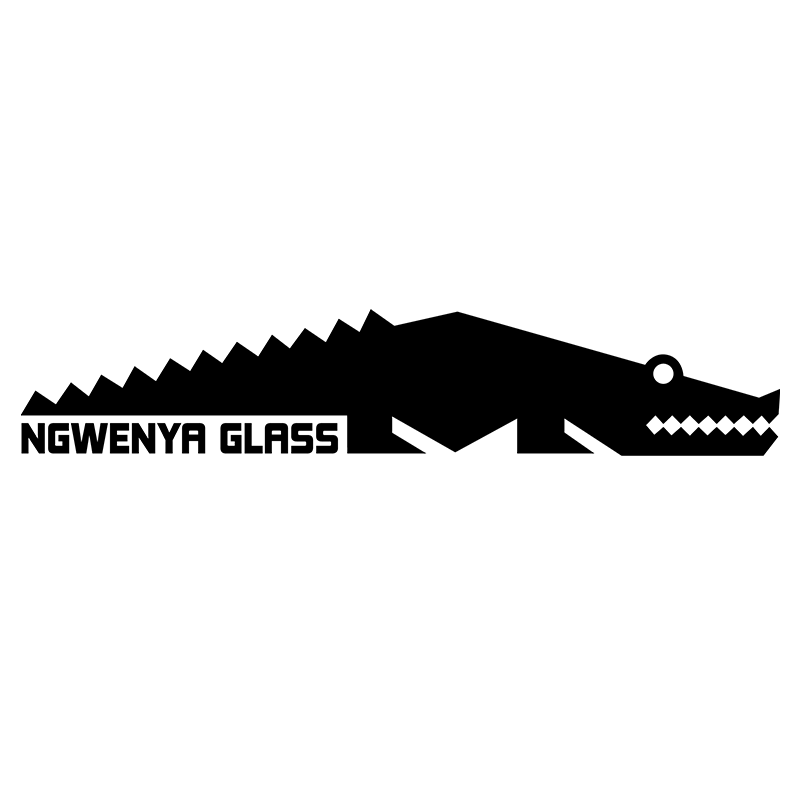 The reason why Ngwenya Glass is so special is that only re-cycled glass is used – mainly old cool drink bottles, and that each and every piece is totally handmade and mouth blown. People from all over Swaziland/Eswatini collect bottles and are paid per kilo for clean glass. Ngwenya must be the cleanest area because any bottle that catches the children ‘ s attention finds its way into the factory! 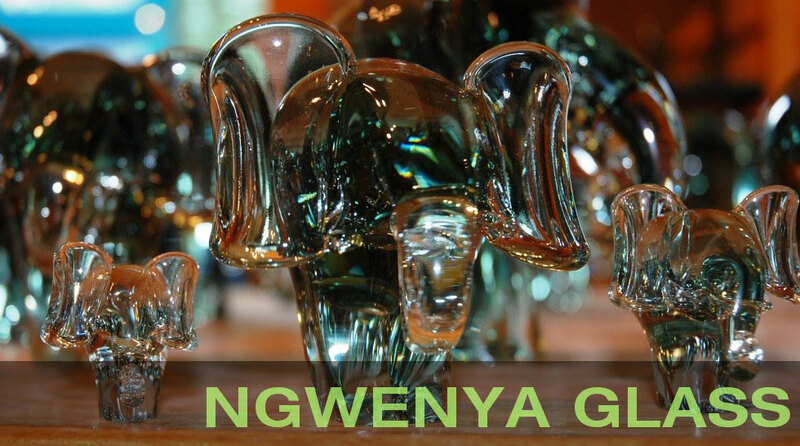 Ngwenya Glass products are found in many homes worldwide, whilst custom-made light fittings and tableware are commissioned by the most prestigious hotels worldwide. Ngwenya Glass is concerned with conservation and organises environmental clean-up days along the main roads in their area. We do this by encouraging the schools in their area to do these clean-ups in exchange for donations of building materials or soccer kits etc. They believe that by educating our children about environmental issues, we are going to have a chance of saving our planet.